If you find yourself dropping the words “Dom Pérignon” more times than a 50 Cent song, then good for you. You obviously have excellent taste, and cash to spare. 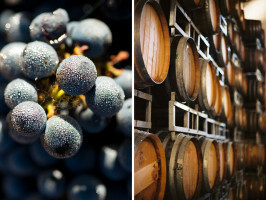 In which case, these Exceptional Experiences from CLOS19 will be right up your alley. 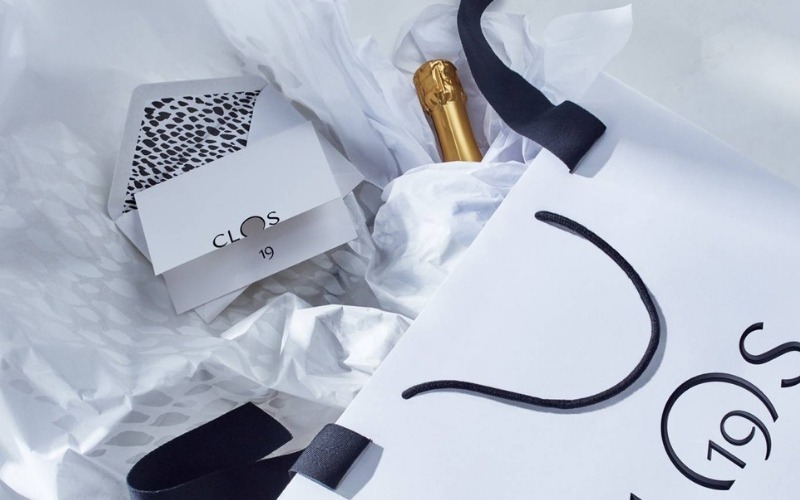 CLOS19 is the latest endeavour from LVMH - aka Louis Vuitton Moët Hennessy, aka the company who owns all the awesome luxury stuff. CLOS19 is about hosting; about showing you what their legendary estates have on offer. So what are these Exceptional Experiences? 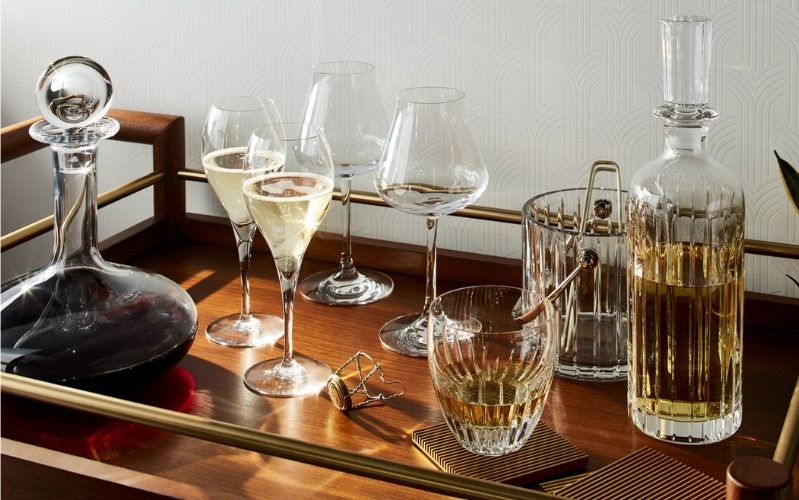 Whisky and champagne tastings at the Gleneagles estate in the Scottish Highlands, coupled with truffle hunting, falconry, archery lessons and dinner at a Michelin-starred restaurant? Being whisked to the English countryside by helicopter to stay a night in an iconic manor house, followed by a city break at a chic Louis Vuitton Private Apartment? Maybe even being flown to the ends of the Earth for a private tour of Antarctica? Hey, we might not be able to hook you up with a private booth sipping on Dom with Fiddy, but how many people can say they popped a bottle with the penguins amidst the most incredible icy landscape on the planet? Not many! All of the CLOS19 experiences truly are exceptional. Locations range from the Scottish Highlands all the way to Antarctica!